One great thing about America is how crazy people are about motor racing here. Anything that can be raced, is raced, and with so many people here you can bet that the level will be pushed higher and higher. Hell they race lawnmowers here and the top guys are serious about it. It’s nuts. 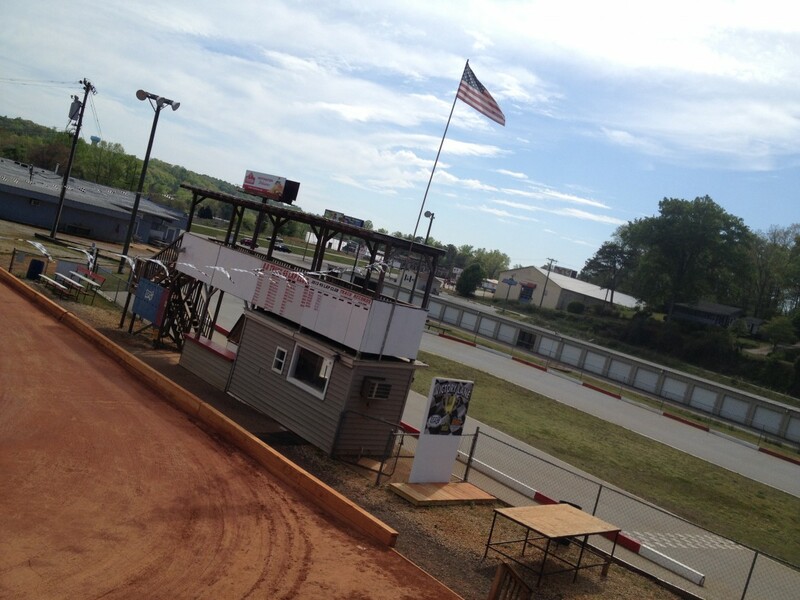 Today I raced my RC car with Barry Pettit and Cole Ogden at Easley RC track, which was really good. It’s one of those “driver’s tracks”, where you need to use the whole track, go wide to clear jumps, skip over rollers, use burms, and just be awesome in general to be fast. This is how tracks should be, it’s not only fun to race on, it’s fun to drive on too. Really really good layout! 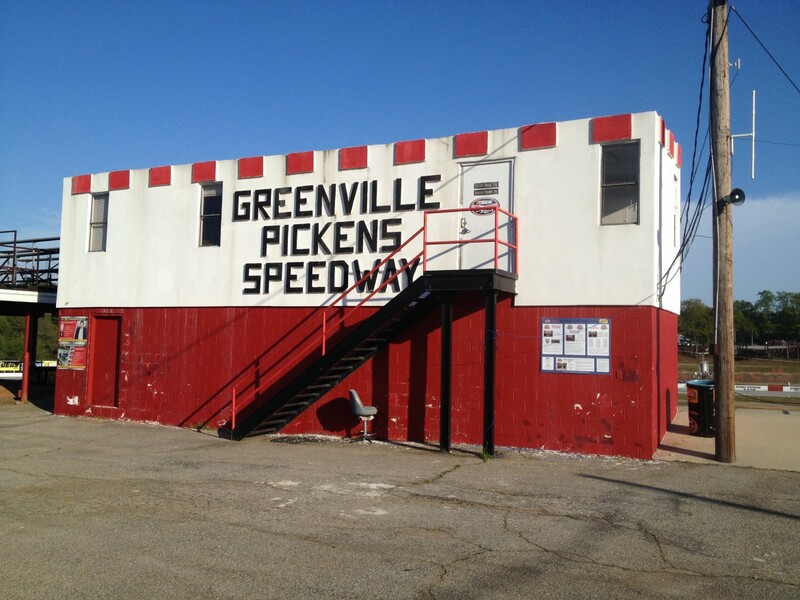 After a few hours at the track, we stopped by the asphalt oval track where some drivers were testing. I can’t believe how LOUD the cars were. There aren’t any safety regulations in South Carolina it seems, so we stood RIGHT by the track and had our eardrums exploded. 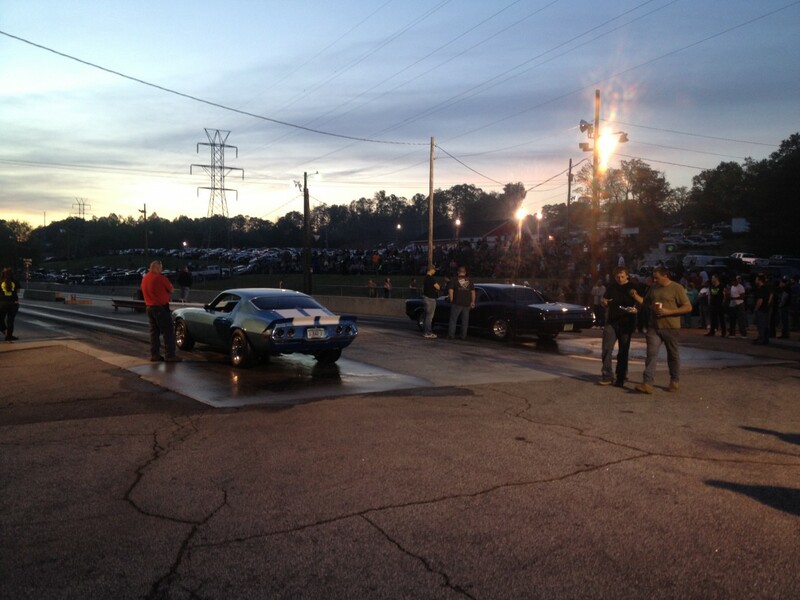 Well, that was no big deal, because next Barry took us to the local drag strip. 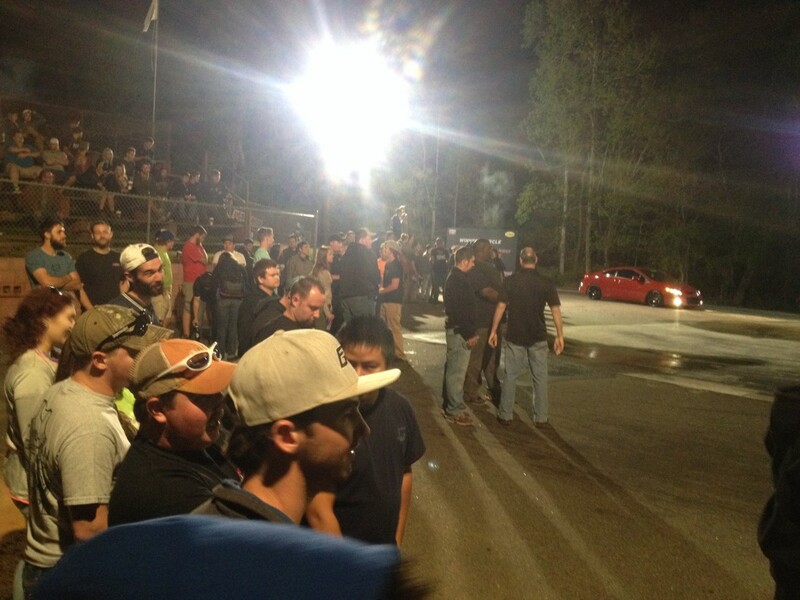 Just another Thursday night at the drag strip, there were HUNDREDS of people there. I told you Americans are nuts about their racing! Sunday: Lake Hartwell RC Complex visit at noon, and then driving to Atlanta early evening.